Is the upper right side the best position for the bet slip? 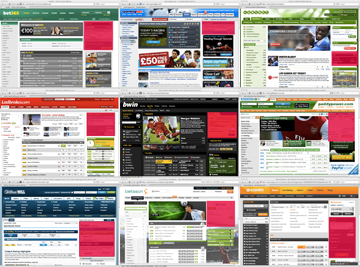 Where do online sportbooks put their bet slip? Is there a position that is the best? 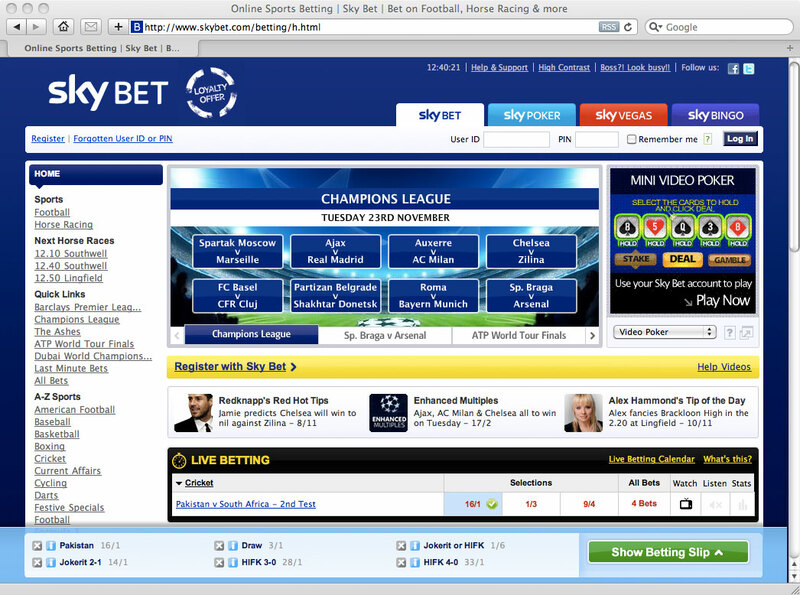 It seems that most online sportsbooks put it at the upper right side. Is this because it’s the best place to put it or is it because all their competitor put it there as well? Image 1. Sky Bet’s betslip. I haven’t done any usability studies on which position is the best but I do like the way Sky Bet has placed their at the bottom. It is always visible when you scroll and you can expand it when you want to place your bet. The upper right side is then also free for other content. I would love to see more sportsbooks be innovative and come up with new solutions that isn’t just like the other sportsbooks.